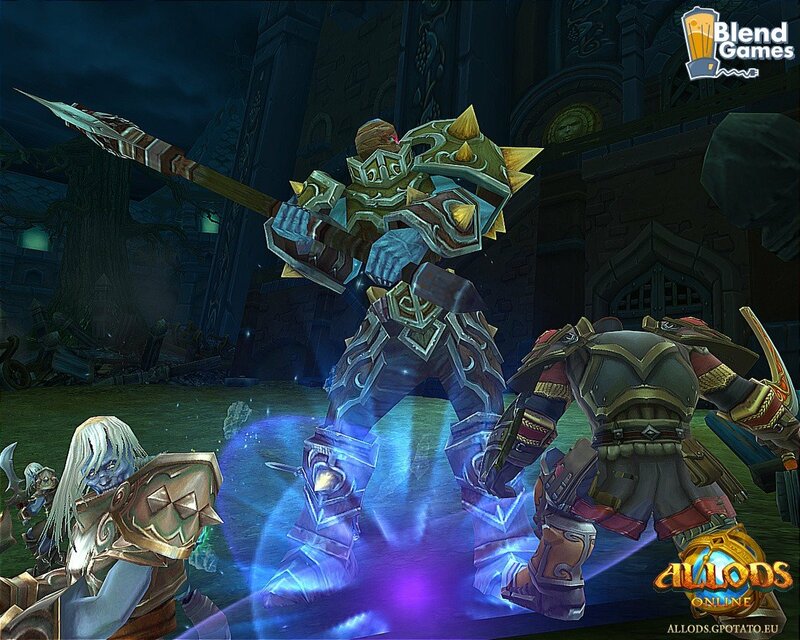 Gala Networks upcoming, and highly anticipated, MMORPG is about to head into its third and final closed-beta test. 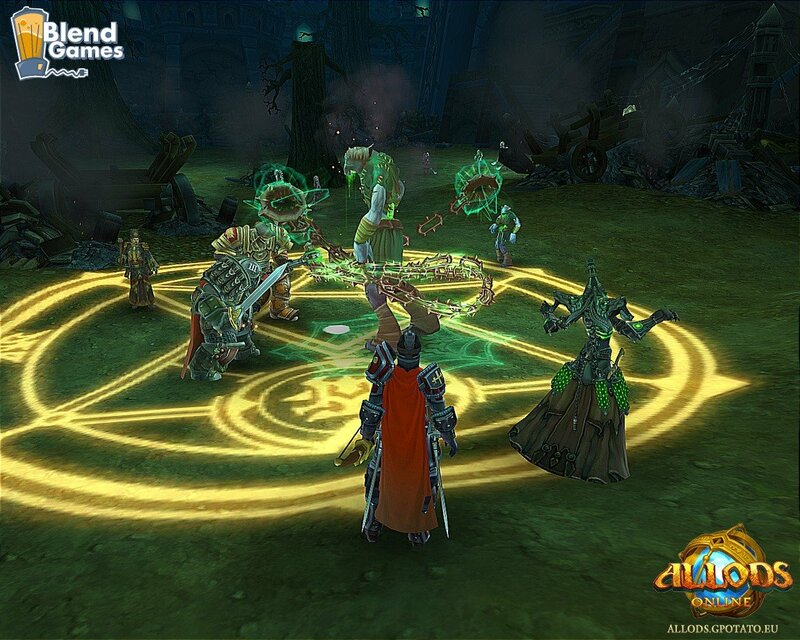 To help get gamers registering for the closed beta, gPotato has released some new screenshots to encourage the wary. 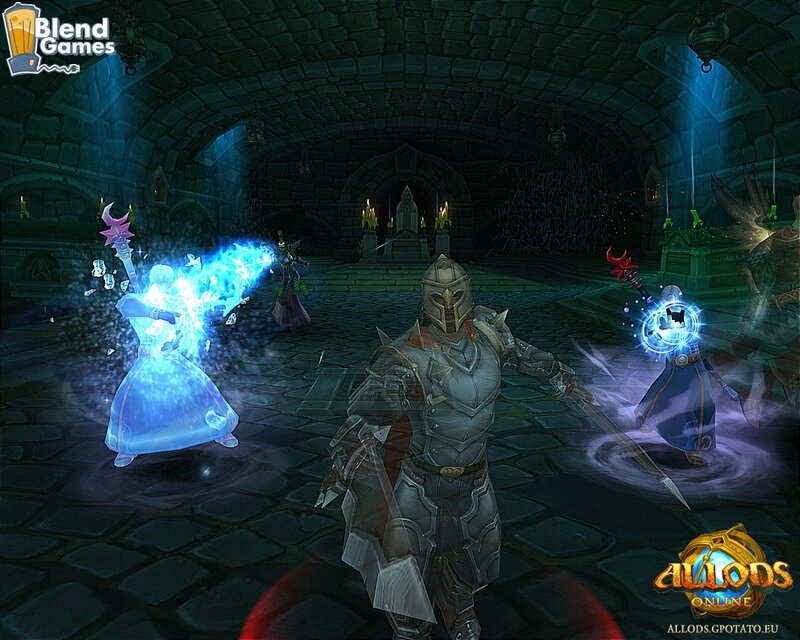 Allods Online is sort of like a flying ship version of Aion Online. 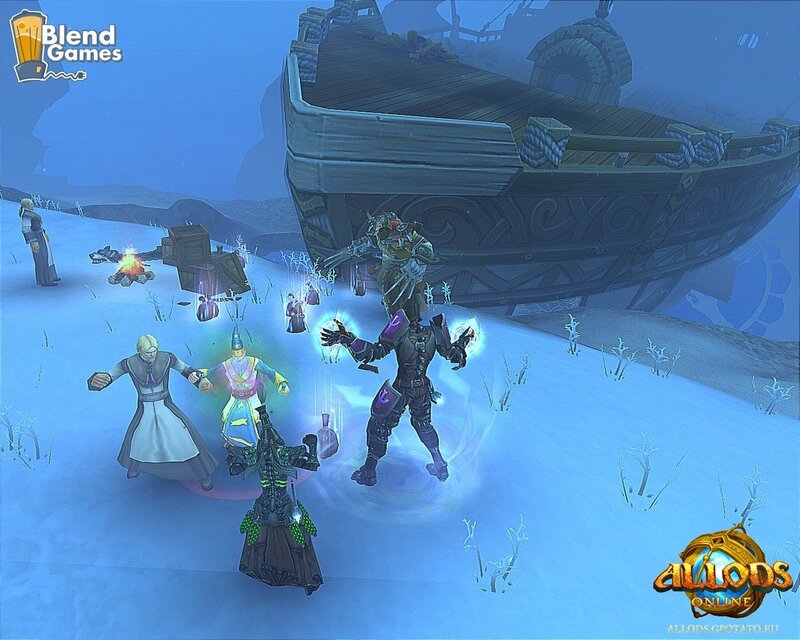 Both games maintain a strong reliance on flight, except in Allods the players are in control of Astral ships that require the help of other players to navigate and battle other ships within the stream. 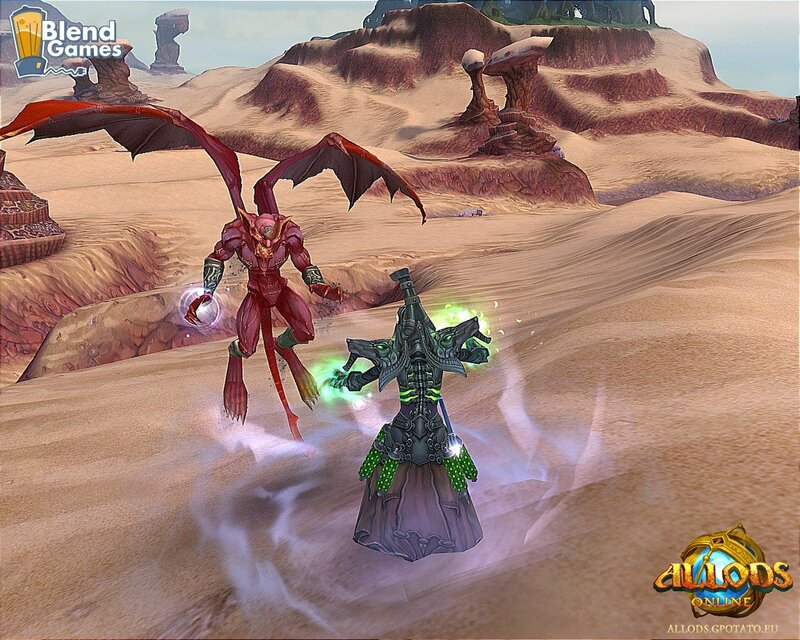 Players can customize their character and their airship, as well as travel about in a vast universe with tons of unique places to explore. 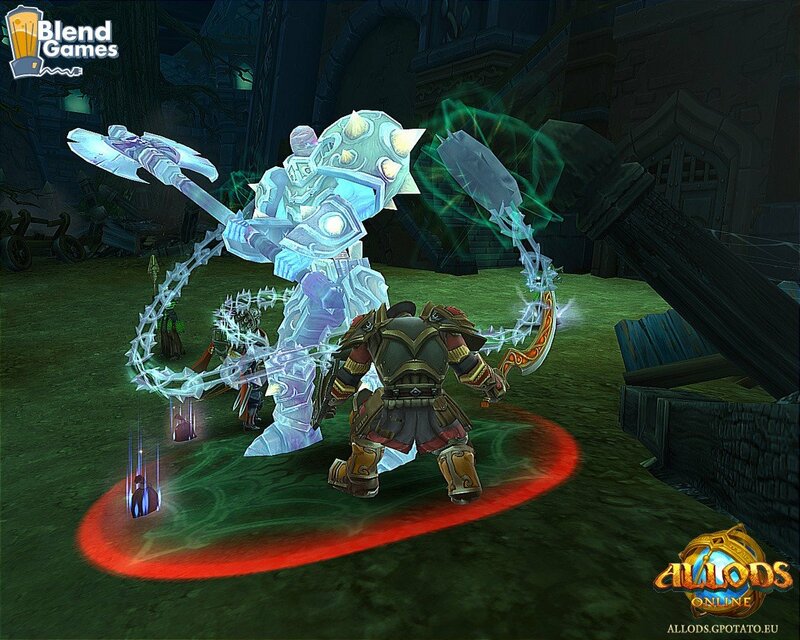 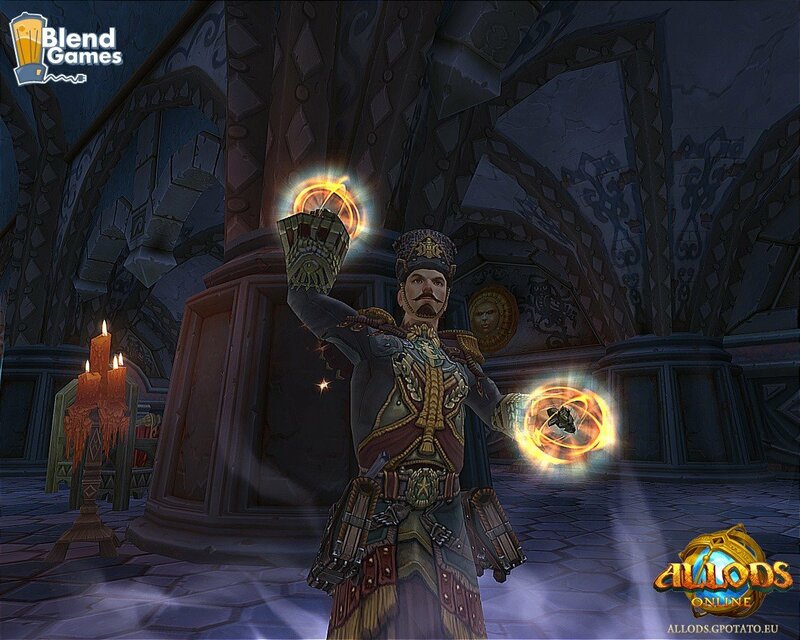 Allods Online is being called a triple-A, free-to-play MMORPG and based on its visuals and the aim of its gameplay, I don’t doubt that at all. 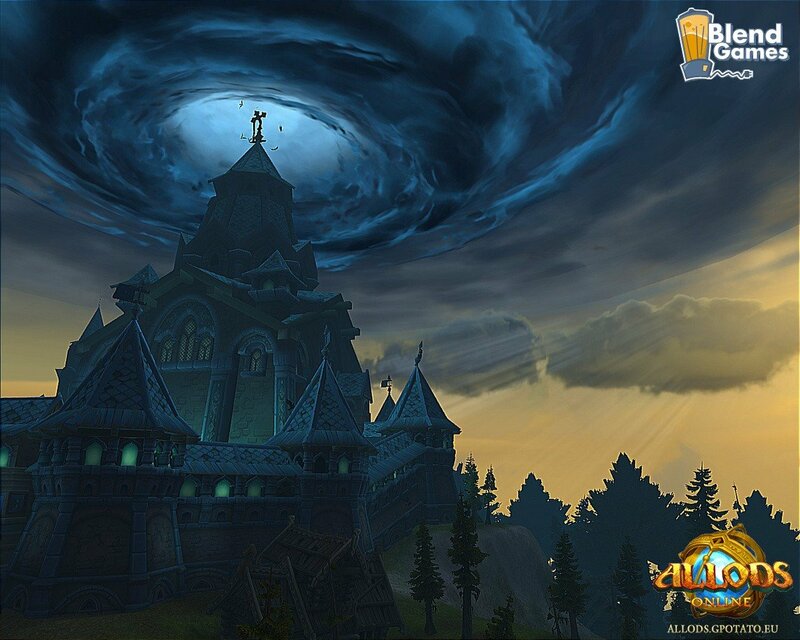 You can check out the new screenshots below or visit the Official Website for more details on participating in the third and final closed-beta test.